Highly anticipated: Google's latest Android update has finally arrived, and it has yet another dessert-oriented name: Android Pie. The update's major focus is on artificial intelligence - many of the features arriving with the update will learn your habits over time and use that information to streamline the Android experience. By using AI, Google hopes Pie will make your phone smarter, simpler, and "more tailored to you." The update will arrive with a slew of new features designed to accomplish just that, including new device brightness and battery management tools. Those features, appropriately named "Adaptive Brightness" and "Adaptive Battery," will take advantage of past usage information to lower your device's brightness at opportune times and reduce the amount of power little-used apps receive. If those tools don't sound terribly exciting to you, Android 9 has plenty of other tricks up its sleeve. One such trick is "App Actions," an AI-based prediction tool that operates in the background, offering you suggestions for the next app you might want to use. For example, if you wake up at the same time every morning for your work commute, App Actions could begin to suggest navigating via Google Maps and resuming a podcast or music playlist. 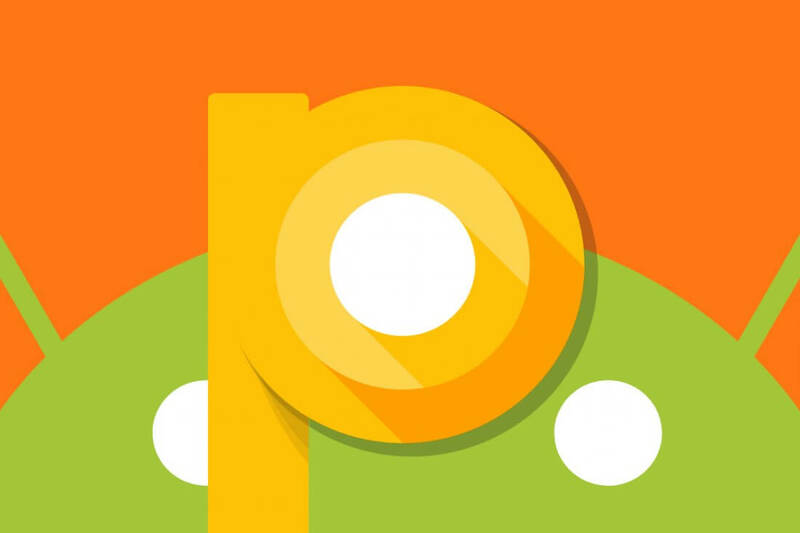 Android Pie also features a new app navigation system, which essentially replaces the hardware or software-based app select button found on many modern smartphones. By simply swiping up once, you'll be given an at-a-glance view of all the apps open on your device, with the ability to swipe between them at will. While you're in this app view, you can highlight text to put Pie's AI tech to work. If you select the name of a diner, for example, Pie can show you a Yelp Reviews button in addition to the standard copy, search, and share options. The final Pie feature worth discussing is Digital Wellbeing, which is an in-beta dashboard that lets you see how you use your device. Within the Digital Wellbeing interface, a pie chart will reveal which apps or services you use the most, allowing you to pause apps or snooze notifications to avoid mindless content consumption and reduce distractions. The Digital Wellbeing feature will also contain a "Wind Down" tool, which will switch on Android's Night Light feature and fade your device's display to "grayscale" before you go to bed. Android Pie is launching for Pixel owners today, but everyone else will have to wait a bit longer - Google hopes to roll the update out to its partners' devices sometime "this year," but the company hasn't offered any further details.